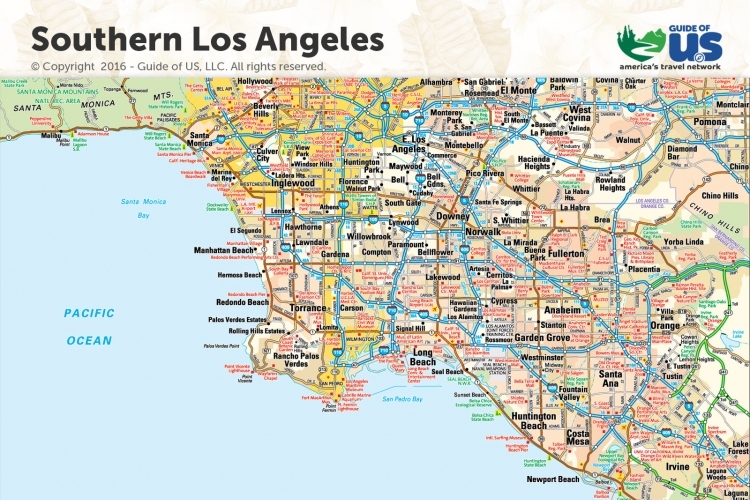 Below we have included maps to the Los Angeles metro-area. 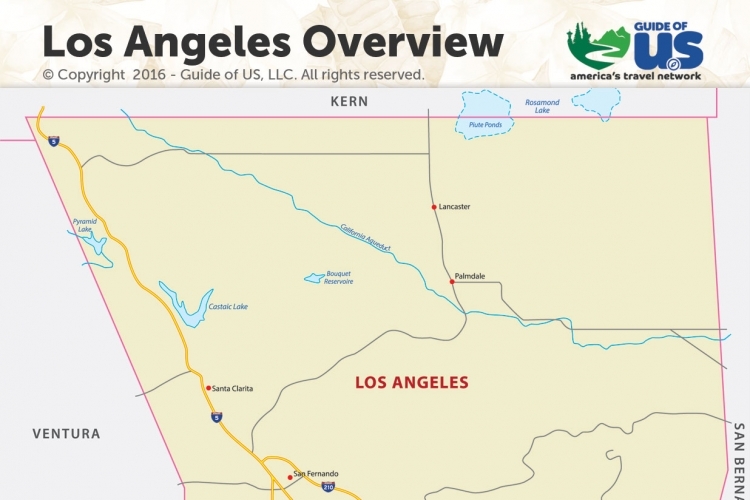 These maps can be individually downloaded and printed as PDF. 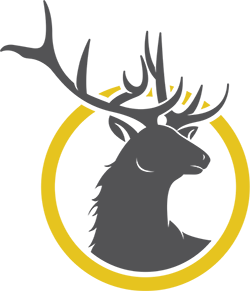 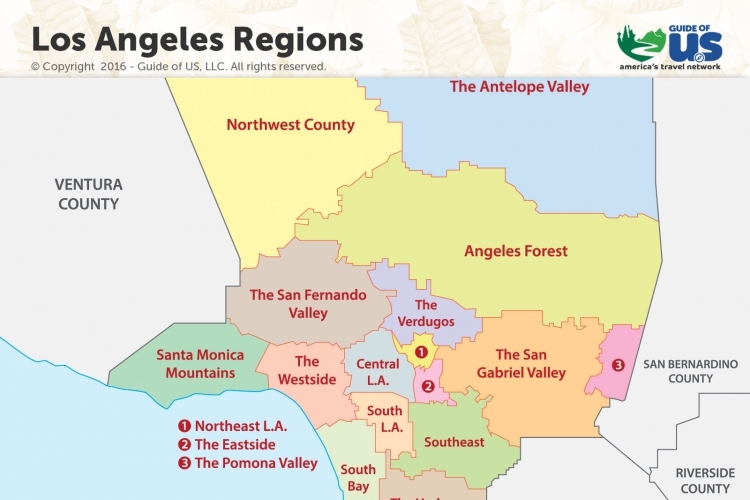 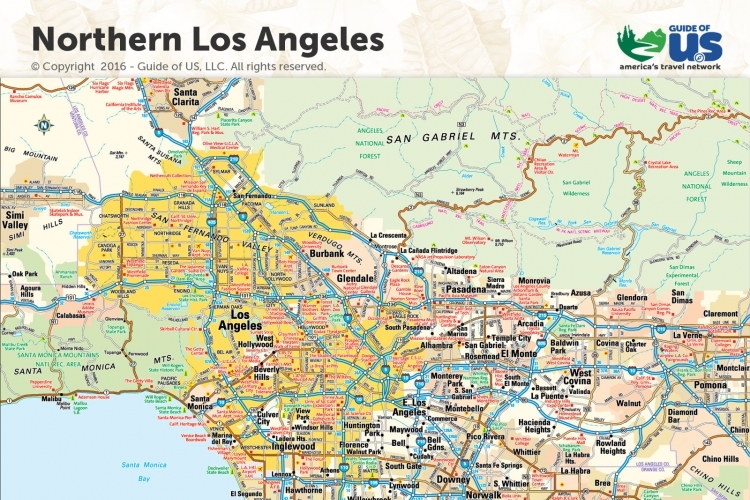 Simply click any Los Angeles map to download a copy for printing.